Great Single Story 4 Bedroom Home! 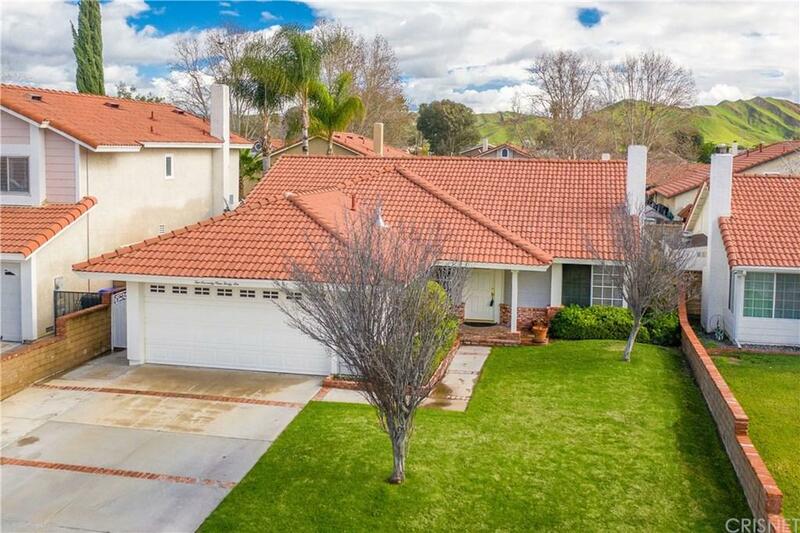 Welcome Home to Castaic.. Home features wood flooring, fire place in living room, 2 car attached garage w/direct access. Nice floorplan with living room, family room and dining area. Nice low maintenance backyard with patio. Lush landscape in front yard. Master has direct access to the backyard. Newer tankless water heater. Close to shopping, local restaurants and award winning schools.